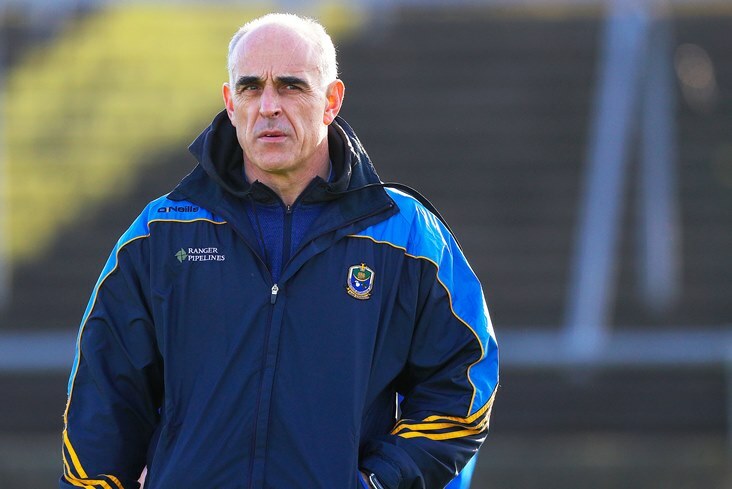 After guiding Roscommon to a Connacht SFL final success over his native Galway, Anthony Cunningham’s thoughts immediately turned to next weekend’s league encounter against Mayo. The primrose and blues recorded a 0-13 to 1-5 win over Kevin Walsh’s side and their manager was happy with the progress that has been made in the subsidiary competition. “Just delighted to get the matches week on week,” Cunningham remarked to RTE Sport shortly after the final whistle in Tuam. “Look it, coming down today was a big test for us here. We’re developing and learning all the time.